Magical Lakeshore combination! Sandy beach plus totally charming home! Enjoy level, south-facing lakeshore with long views from this beautifully designed and detailed 5-bedroom cottage-style home. xA; xA;This picture perfect Nantucket style home is highlighted by spectacular finishes including, distressed wood finishes, box-beam ceiling, radiant in-floor heat, recaptured lumber floors, audio system throughout, patio phantom screens on the porch, and state of the art technology. A must see and buy! 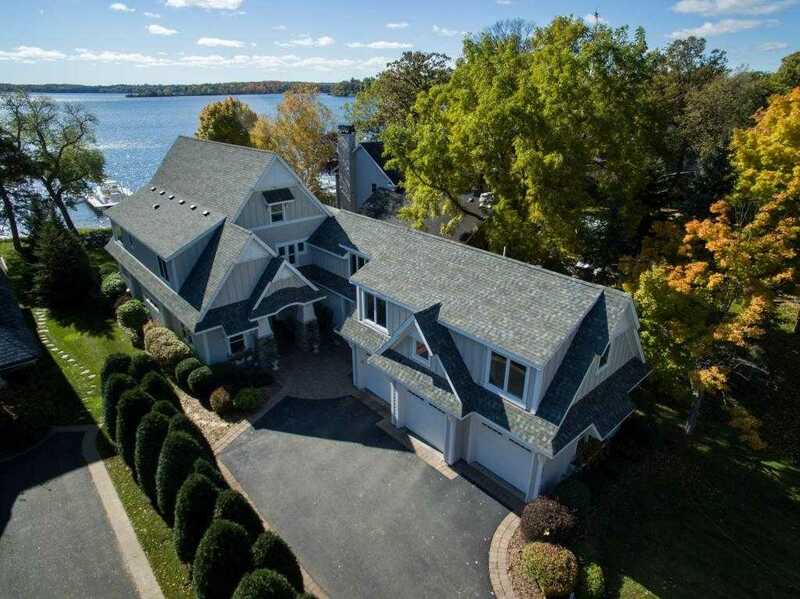 Please, send me more information on this property: MLS# 5136282 – $2,495,000 – 5425 Bartlett Boulevard, Mound, MN 55364.